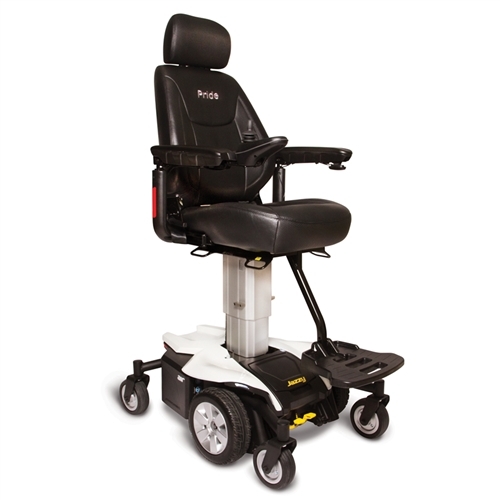 The Jazzy Air™ power wheelchair is a new era in power mobility. It’s social mobility. Whether at home, or on the town, the unique appeal of Jazzy Air will elevate your independence and social confidence in style. our Pride product has undergone thorough product testing to ensure safety, durability and performance.